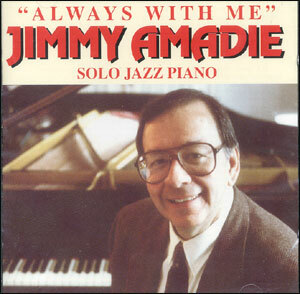 by Jimmy Amadie. 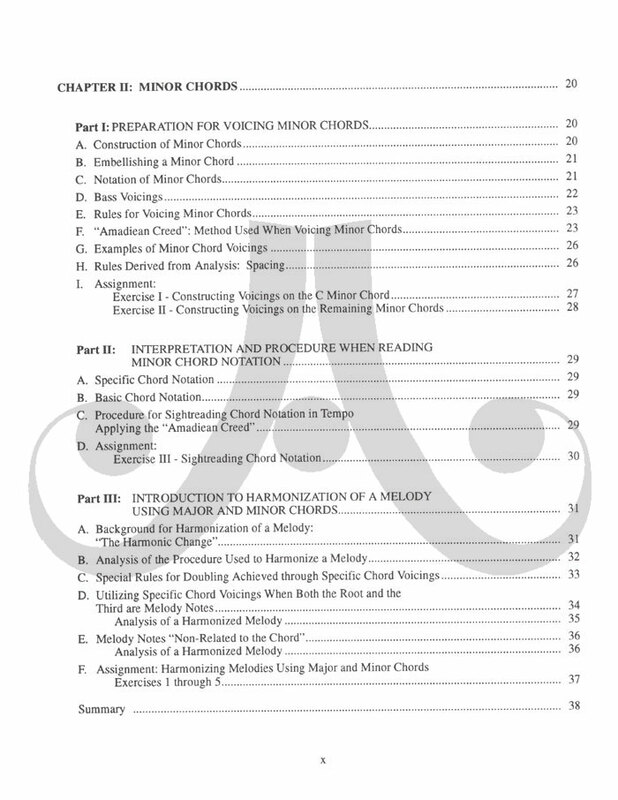 Unique method for creating chord voicings and harmonizing a melody. 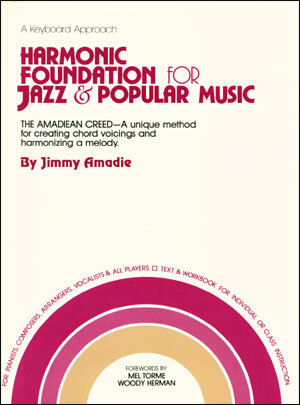 Learning Jimmy’s harmonization methods will enhance your personal creativity, make the world of harmony a friendly world to explore, and create limitless possibilities. 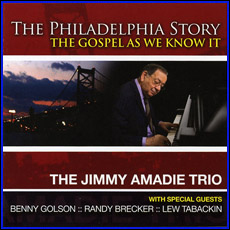 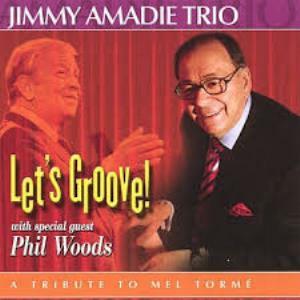 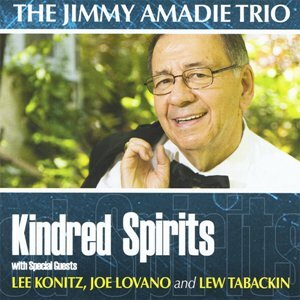 Mr. Amadie uses his simple techniques over several well-known standards to clearly demonstrate it's ease of use and dramatic musical impact. 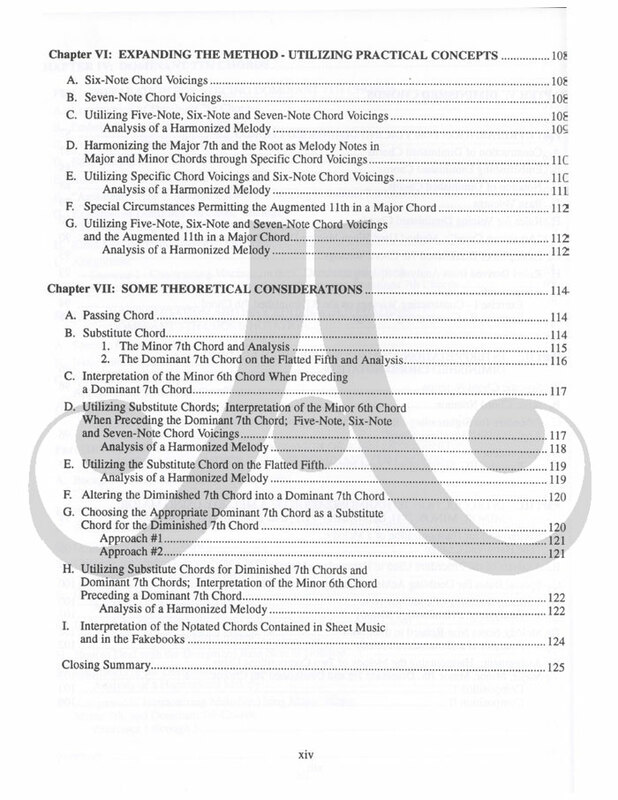 Unlike other jazz harmony books that simply provide a few harmonic choices, this book also teaches you how to "think" about jazz harmony - providing the "why to play" as well as the "what to play." 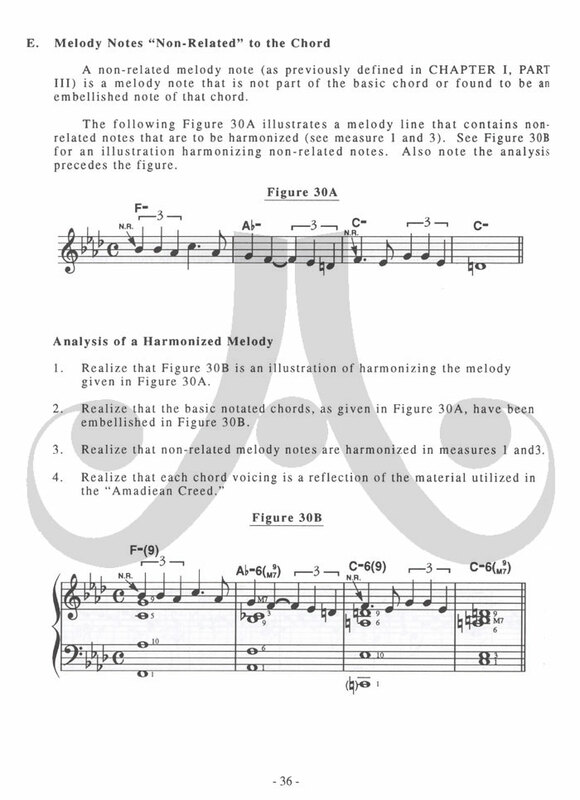 This added dimension means you will never be at a loss for new harmonic ideas once you understand the rules of the "Amadiean Creed." 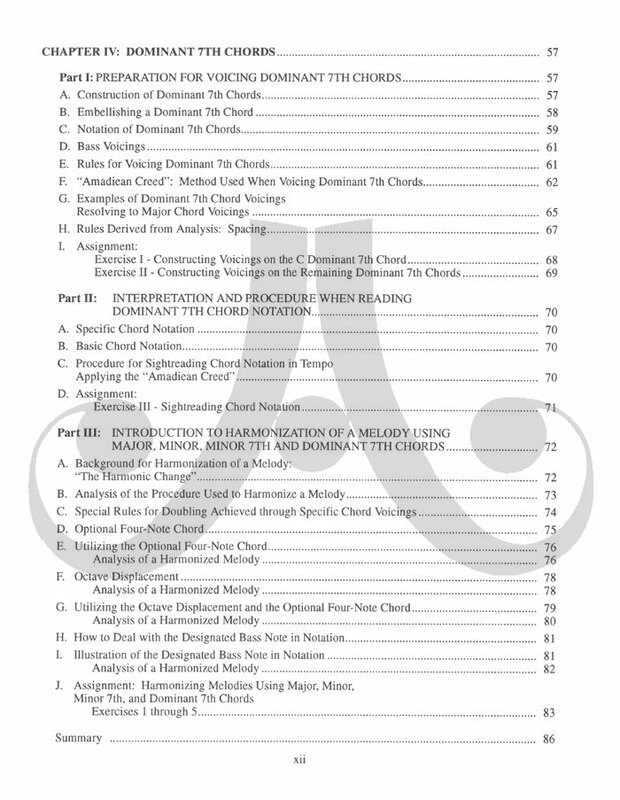 For all instruments; students, teachers, arrangers, composers, and performers. 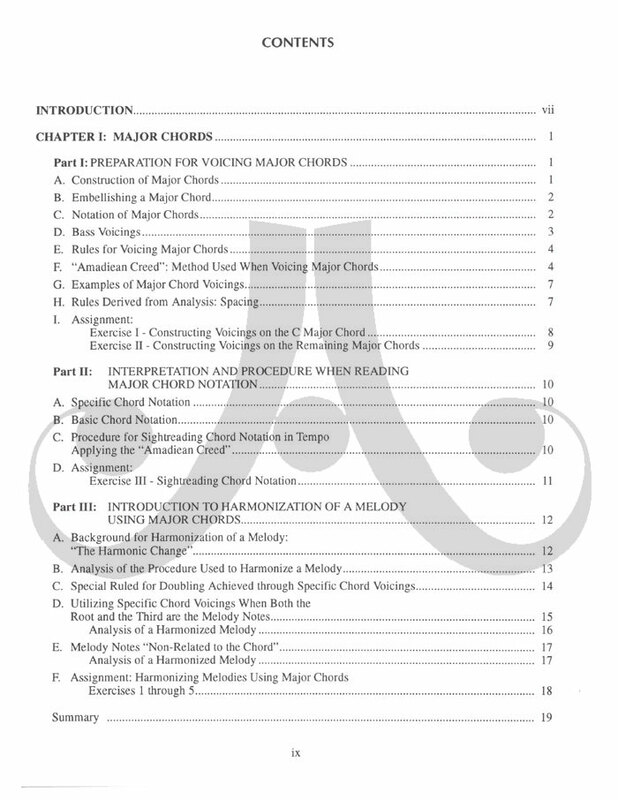 166 spiral-bound pages for easy opening. 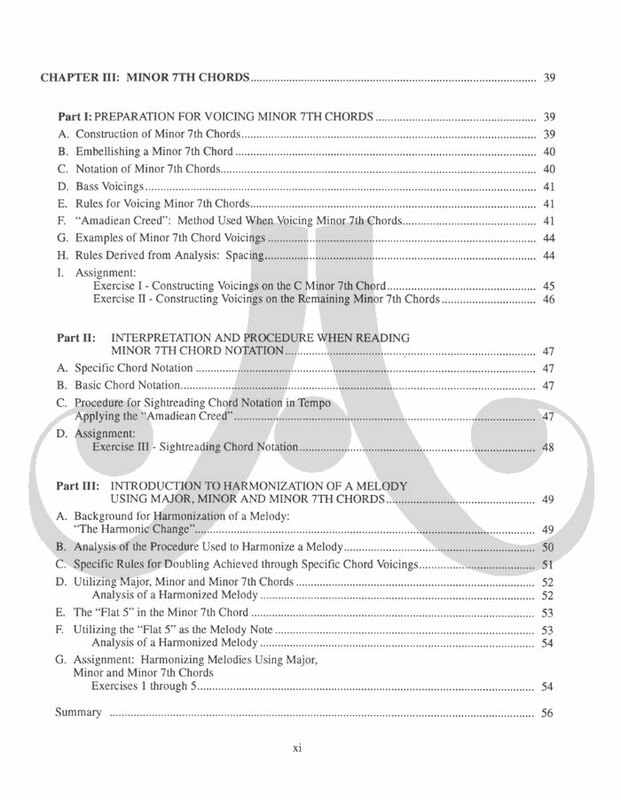 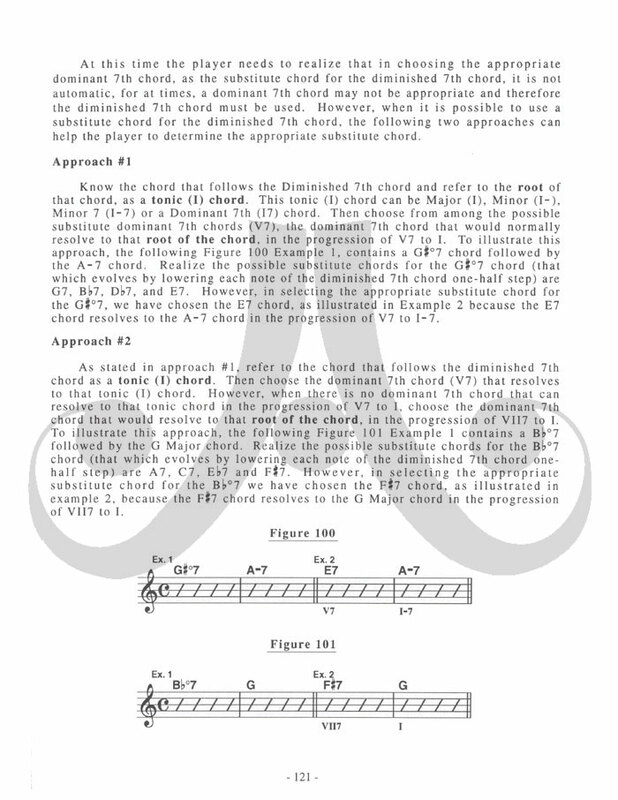 This text, using a unique method founded on 5-note harmony, will help students, teachers, and pro players who need to know how to voice chords and harmonize a melody. 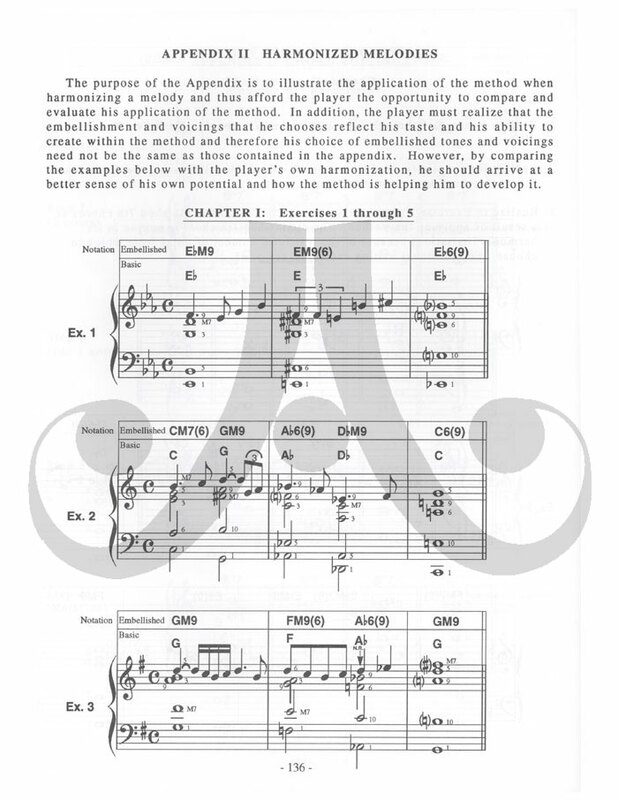 Using a step-by-step approach resulting from the author's years of experience as a pianist, composer, arranger, and teacher, its guidelines will help each player develop his creative potential to the fullest. 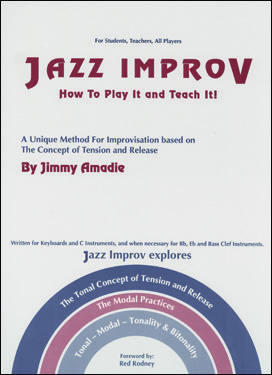 In combination with his second book, "Jazz Improv: How To Play It And Teach It", which follows the evolution of jazz through a number of styles, it becomes a comprehensive treatise for learning the essentials of harmony and improvisation. 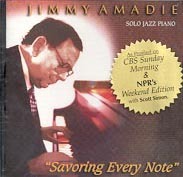 Hear NPR’s “Fresh Air” story on Jimmy, his life, his music, and his books. 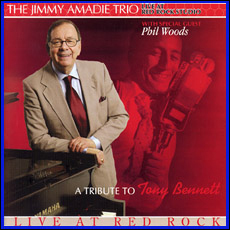 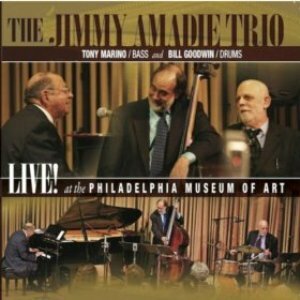 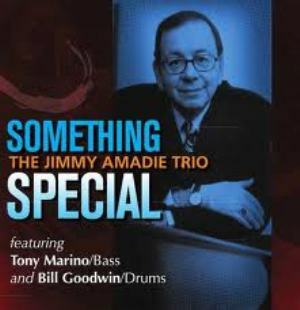 Guitarist Kurt Rosewinkel, who studied with Amadie, said: "My greatest teacher, Jimmy Amadie, was a true inspiration both musically and spiritually. 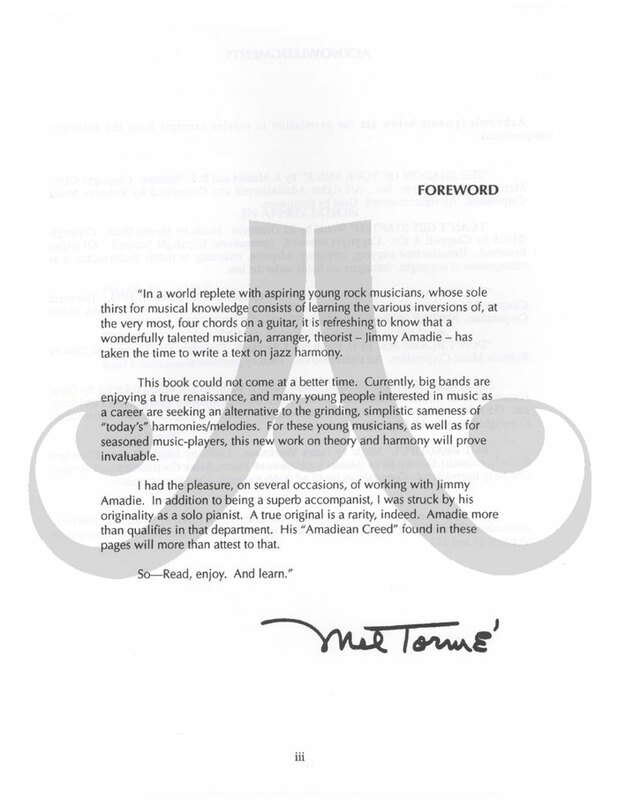 I had one year of piano lessons with him when I was 17 and he gave me my foundation of harmonic understanding of jazz on the piano....What he probably taught me most is the value and meaning of blessing others with solid instruction and to inspire them to transcend their own limits. 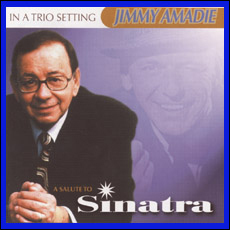 I will always have Jimmy in my heart and I wish him a blessed journey onward from this plane."